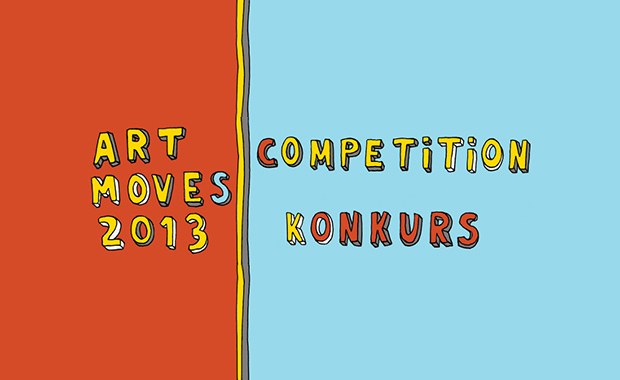 Art Moves Festival has just opened its 2013 Billboard Art Competition and is seeking for entries from all artists interested in billboard art. Artists are invited to prepare an artwork in response to this year’s competition theme “The community or the individual? Support or control?”. The competition slogan can be treated as a metaphor of all the processes taking place in the world at the moment. Ten (10) most interesting works will be displayed on billboards in the city space during the Art Moves Festival in September / October 2013 in Torun, Poland. The author of the most interesting work will receive the Main Award in the amount of PLN 7.000 (about EUR 1.660, USD 2.150). The Art Moves 2013 Billboard Art competition is a part of 6th Festival of Art on Billboards Art Moves. More information about the Competition and the Festival can be found on the official website.